I've been making a real attempt to eat breakfast more often. It's terrible but I just never make any effort for breakfast besides hitting the "Brew" button on my Keurig. 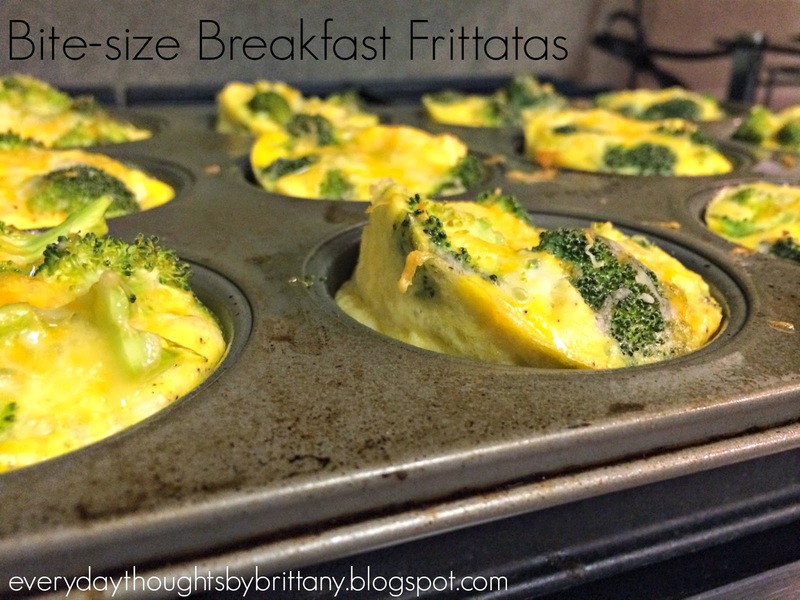 I need something quick and easy which is why I'm loving these Bite-size Breakfast Frittatas, loaded with veggies and packed with flavor. Preheat the oven to 350 degrees. 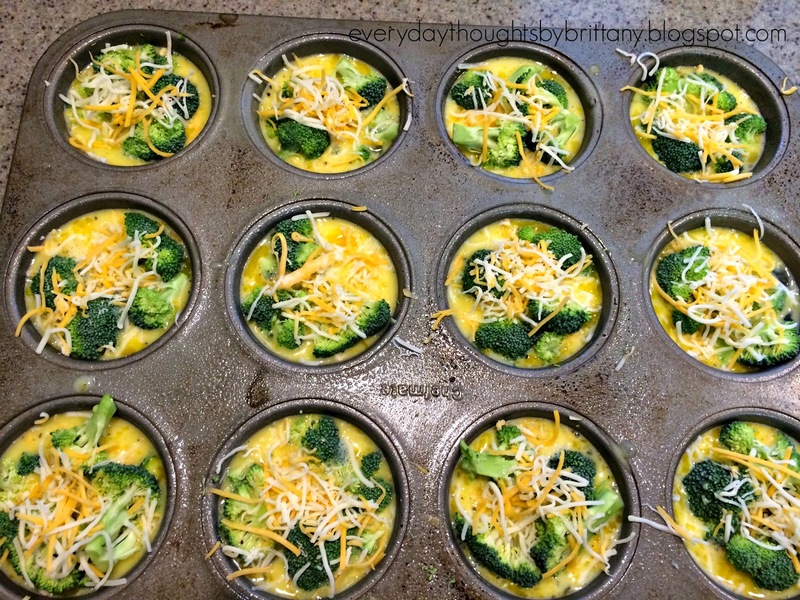 Spray a regular-sized muffin tin, with 12 muffin molds, with cooking spray. 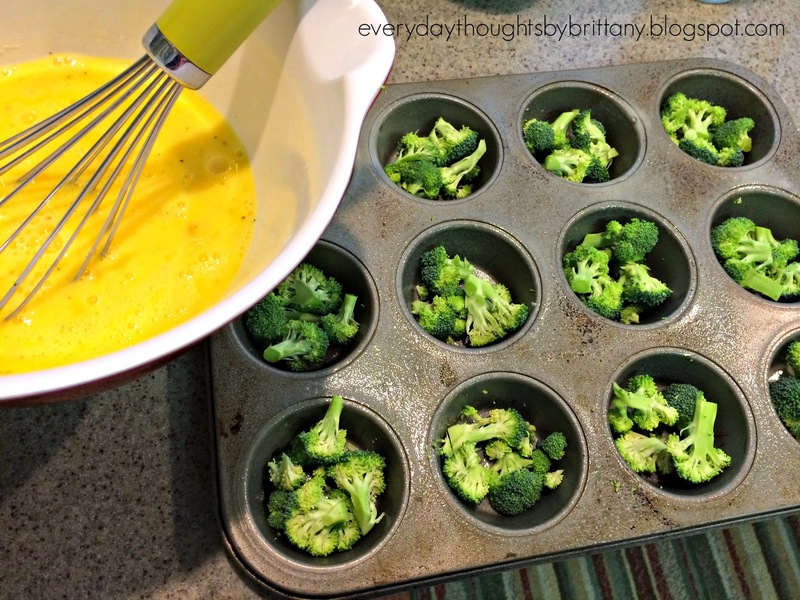 Fill each muffin mold about half way with the broccoli or filling of your choosing. In a separate bowl scramble the eggs, milk, salt and pepper with a whisk. 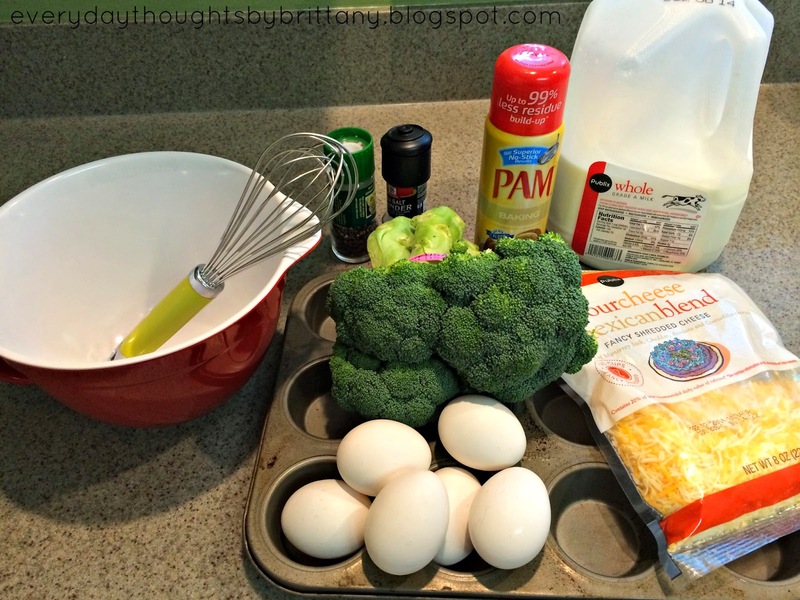 Pour the egg mixture into each of the veggie-filled muffin tins. Until they are about 3/4 full. 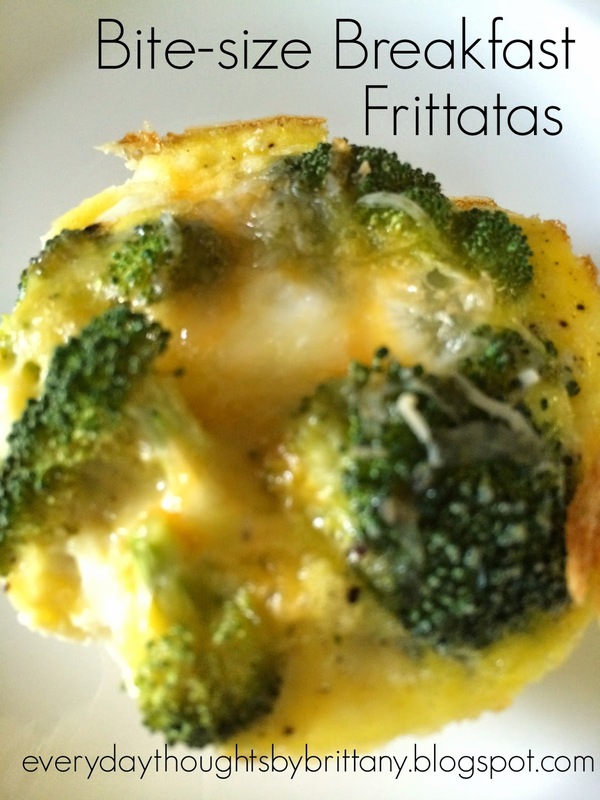 Top each Bite-size Breakfast Frittata with a pinch of cheese. Bake for 18-20 minutes until golden brown on top. Remove from oven and let cool for 2 minutes before removing from muffin tin. Tip: Put individual Bite-size Breakfast Frittatas in sandwich-size baggies and then put them all in a gallon-sized freezer bag. 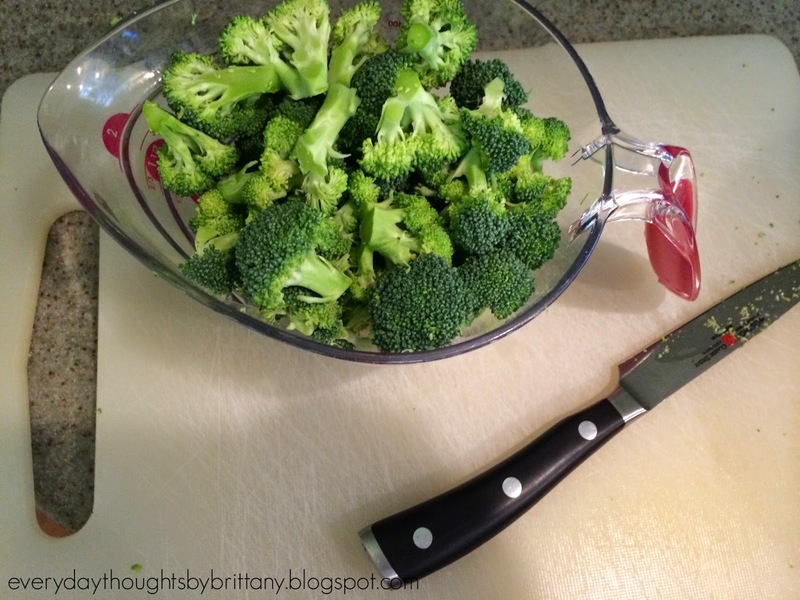 Freeze them for later. To reheat set out to thaw for 10 minutes and then cook in microwave for 55 seconds, or until warm throughout. These look great! I'm always looking for new brekkie ideas, I'll definitely be trying these. Thanks for the idea! Hi Tiffany! Thanks for stopping by - these are so yummy and I just love them for the little ones! Great and easy - it doesn't get much better! and tastes just as good!